With new infrastructure projects, shopping centres, business parks and recreational facilities popping up across South Africa, the flooring industry needs to ensure that the built environment has the flooring expertise it needs. “During planning stages for any new development, selecting the appropriate flooring solution is of utmost importance. Hard-wearing floors that need to bear the weight of trolleys for deliveries, for example, will have different specifications to that of a residential development,” says Brian Clark, Director of Diamond Products (Pty) Ltd. Installing the right flooring takes special skill and understanding the industry, and the wide range of products available. Contractors need to be able to deliver the best possible product, as well as after-sales support and maintenance. 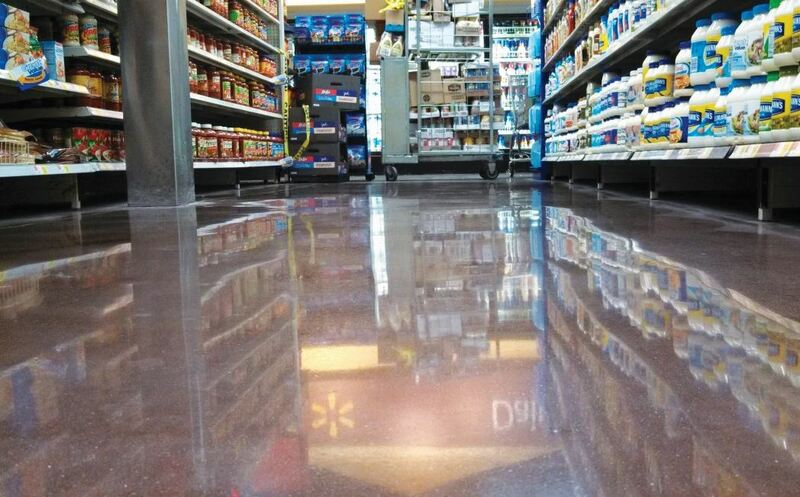 “Big corporate companies, such as the Massmart Group, Woolworths and the CTM Group, to name a few, are specifying polished concrete flooring as a standard because this flooring system is able to carry the loads of receiving products while still looking new for an extended period of time,” concludes Brian.